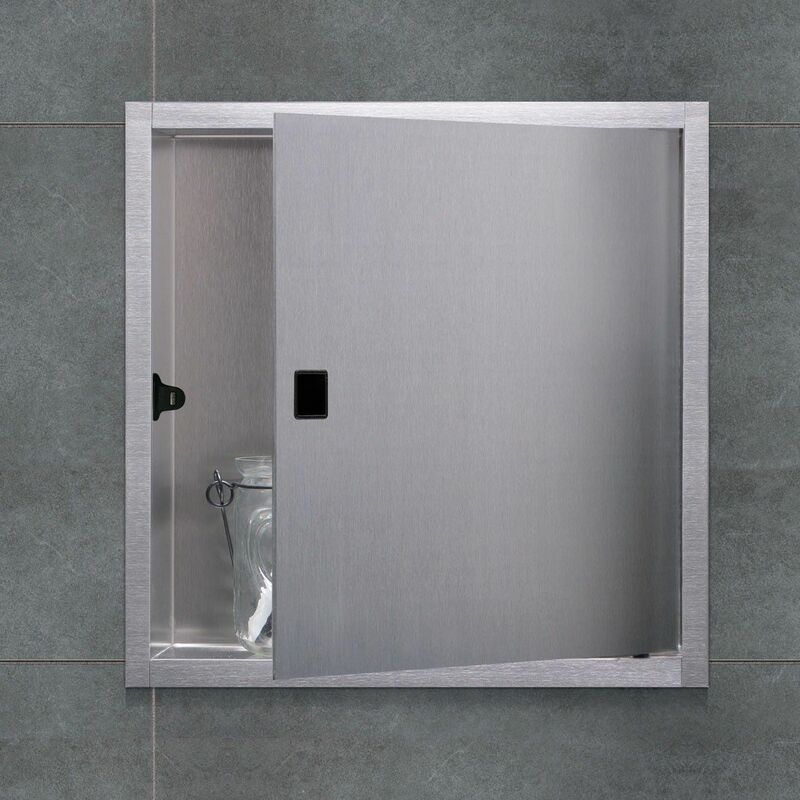 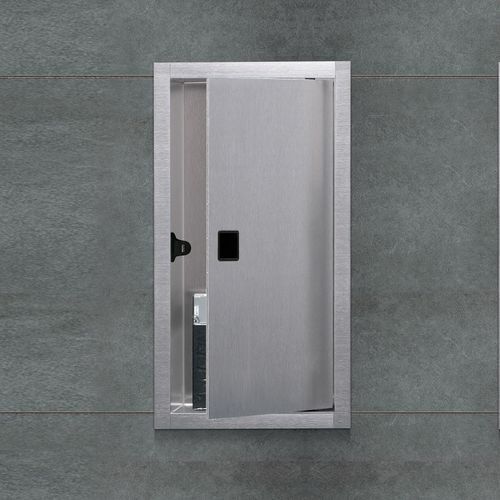 Container Box Wall Niche is easy and quick to install with uncomplicated sealing and tiling. 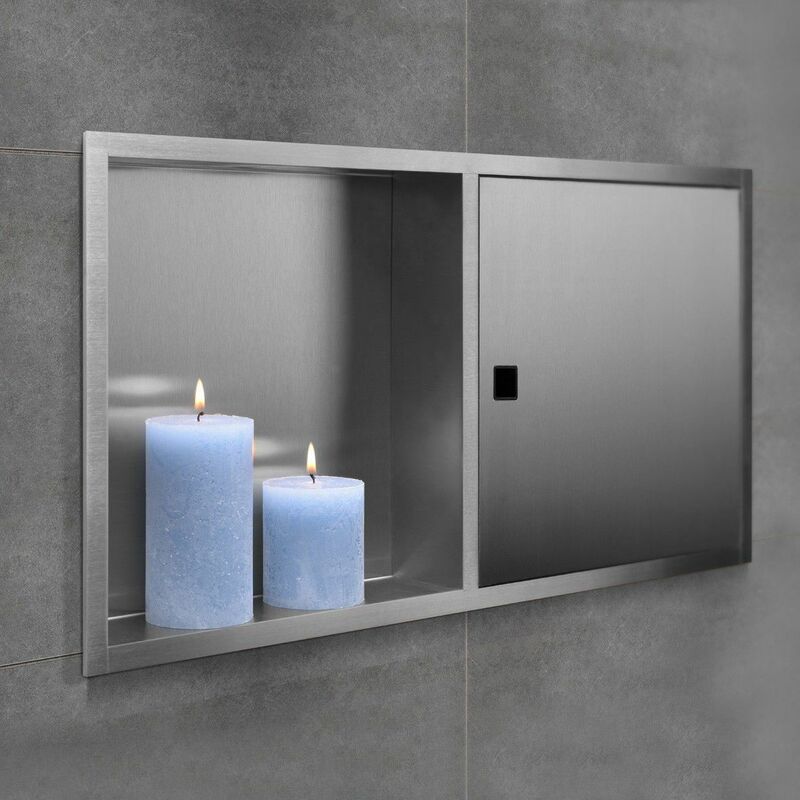 The design is simple, sleek and looks harmonious in every bathroom. Needless to say is that all products of this serie meet the high quality standard set by ESS.